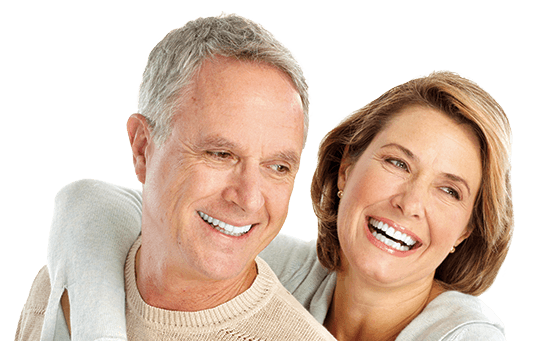 Get Free Online Medicare Quotes! Welcome to VisionForEveryone.com where Seeing is Believing! Everyone knows vision care can be costly without proper coverage. At VisionForEveryone.com, we are committed to providing employers, individuals, families and seniors with the freedom to choose the most affordable vision insurance plan for their needs. Browsing the wide selection of plans is uncomplicated and stress free. In the designated area above, please enter your zip code to review and compare low cost plans available in your area. View easy to follow comprehensive charts which feature plan highlights, rates, co-pays, and benefits. What you see, is exactly what you get. And that equals peace of mind. If you have any questions or need further assistance, please feel free to call 877.759.5762 or send us a message by entering your contact information below. Our friendly and knowledgeable advisors will be able to guide you every step of the way.